This pork chop casserole is a cinch to prepare with some dried herbs, a little rice, and tomatoes. It's a tasty meal in one dish, which is perfect for a busy day. Put the uncooked rice in bottom of a lightly greased 2-quart casserole. 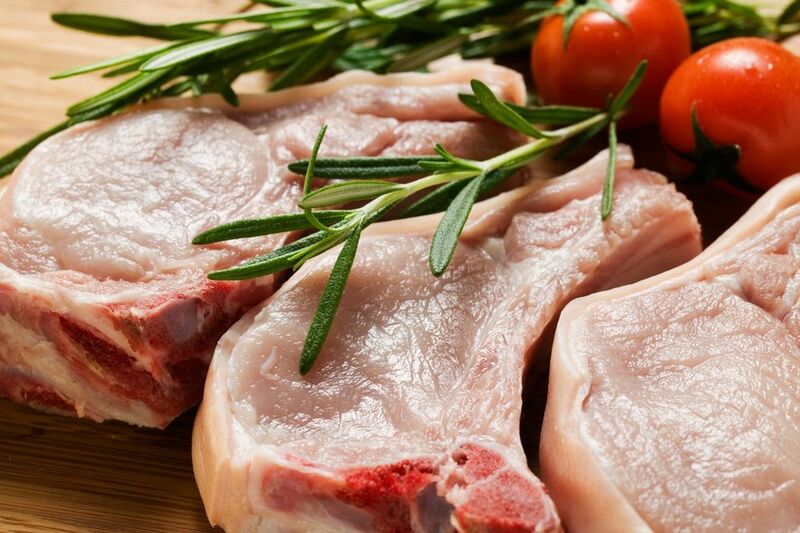 In a large skillet or sauté pan over medium-high heat, brown pork chops in the olive oil. Place chops on the layer of rice. On the chops, layer the sliced onion, green pepper, and tomatoes, then sprinkle with seasonings and pour beef broth over all. Cover and bake at 350 F for 60 to 70 minutes, until chops are tender and rice is done.